"Five Degrees is a project by Bologna-based Italian photographer Federico Borella (age 35). With a degree in Classical Literature and Masters in Photojournalism, Borella is an internationally published freelance photojournalist with more than ten years of experience as a news photographer and is also an educator in photography and photojournalism." 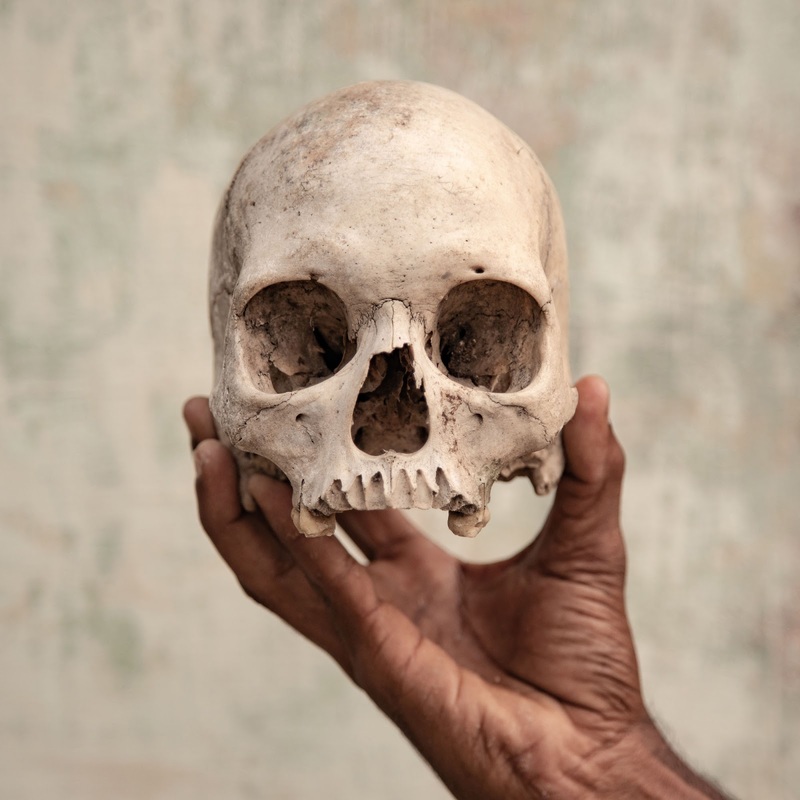 "The series Five Degrees focuses on male suicide in the farming community of Tamil Nadu, Southern India, which is facing its worst drought in 140 years. 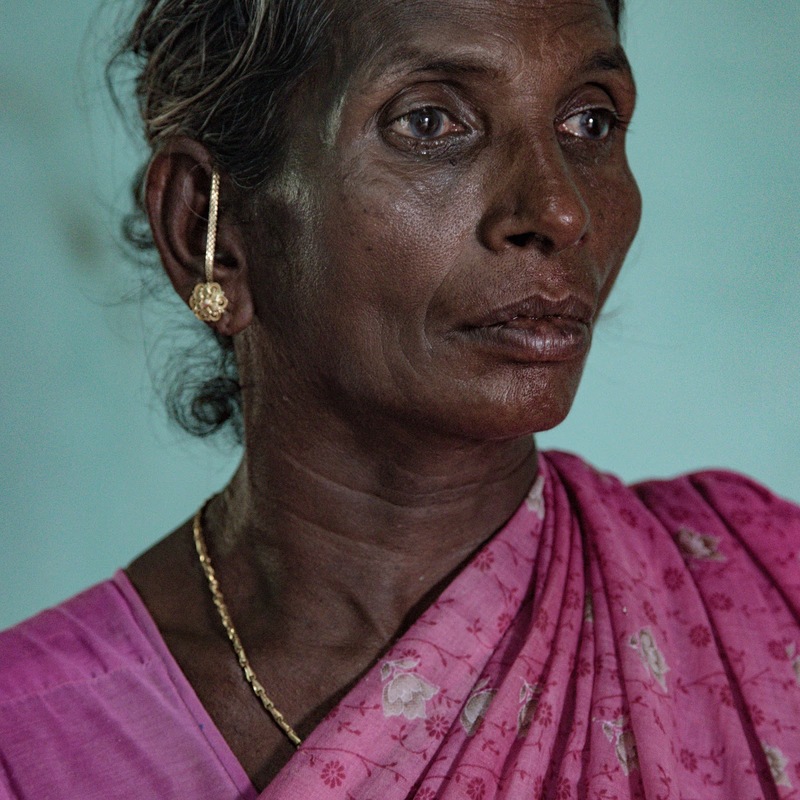 Based on a Berkeley University study, which found a correlation between climate change and increased suicide rates amongst Indian farmers, Borella has explored the impact of climate change on this agricultural region and its community through poignant and powerful mixture of images depicting the farming landscape, mementoes of the deceased farmers, and portraits of those left behind." "The Open competition celebrates the power of single images. Winning images are selected for their ability to communicate a remarkable visual narrative combined with technical excellence. 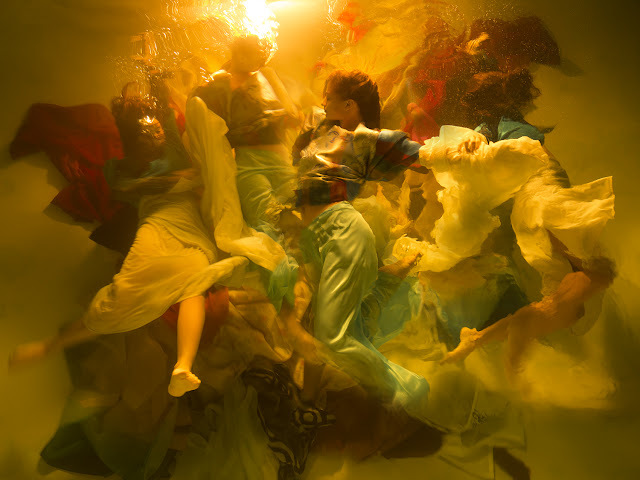 Selected from ten Open category winners as the most captivating standalone image, Nashville-based Hawaiian photographer Christy Lee Rogers is named Open Photographer of the Year for her work Harmony, and receives the $5,000 (USD) prize. Rogers is an internationally exhibited artist known for using water and lighting in her photographic works to create dramatic effects." "Harmony is an image from the artist’s Muses series that was inspired by the beauty and vulnerability of humankind. In this image Rogers has used the contrasts of light, dark, colour, movement and cascading underwater bodies to create an ethereal scene reminiscent of Baroque painting." "Atlanta-based American student Zelle Westfall was awarded for her image Abuot, a striking single image in response to the theme “Diversity”. Speaking of her winning work, Westfall said “Abuot is my friend from school and she is one of the funniest people I know. In today's society, with skin bleaching products and colorism flooding the media, it's important to highlight the beauty of dark-skinned women who are often told that they are ‘too dark.” The Youth competition was open to all photographers aged 12-19." "Valencian student Sergi Villanueva was chosen by the judges from submissions worldwide for his photographic series La Terreta, an evocative portrayal of his homeland through the local orange farming and harvesting process. Villanueva represented Universidad Jaume I and has won €30,000 (Euros) worth of Sony photography equipment for the institution." 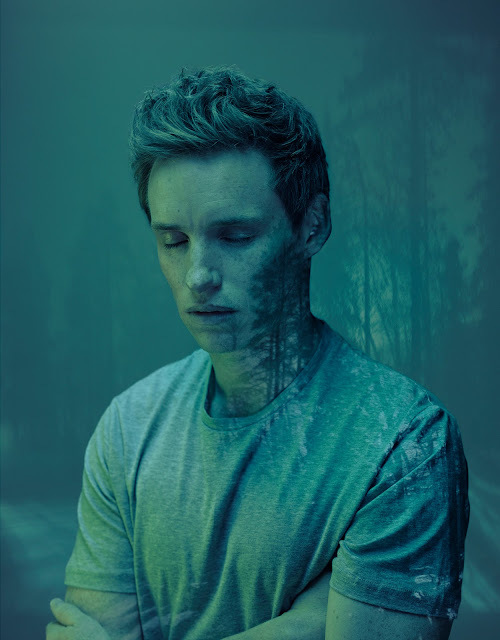 "As one of the world’s foremost contemporary photographers, London based artist Nadav Kander is regarded as amongst the most successful photographers of his generation. His works cover a wide variety of genres, from atmospheric landscapes to celebrity portraiture and the Awards recognise Kander for his versatile, powerful and thoughtful contribution to the medium." The news of the overall winners joins the March announcement of 2019’s ten Open competition category winners and 62 National Awards winners, to complete the announcements of 2019’s Awards. 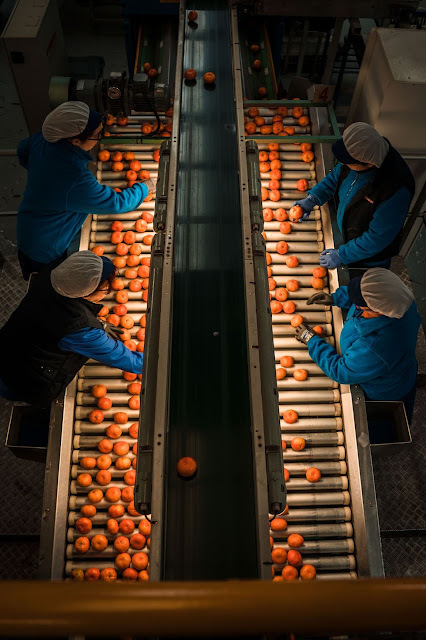 All winning, shortlisted and commended images can be seen at the 2019 Sony World Photography Awards Exhibition at Somerset House, London from April 18 - May 6 before going on a global tour.